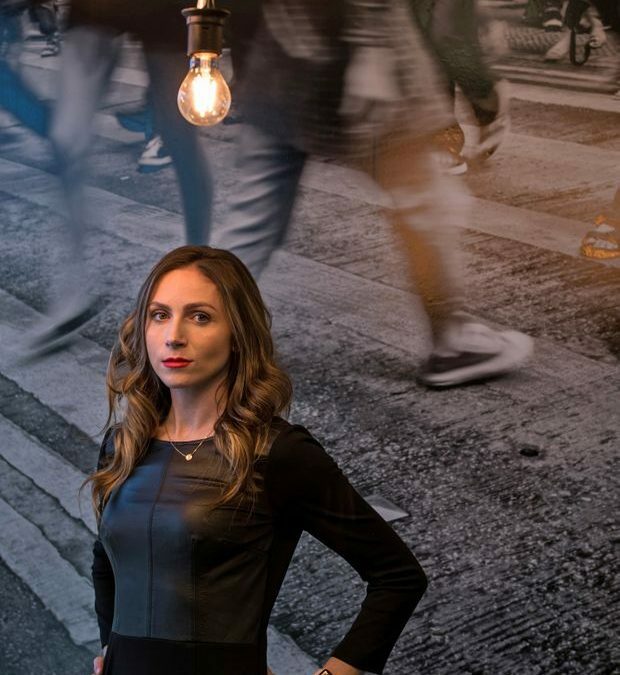 Breanne Everett of Calgary took a break from a promising career as a plastic surgeon to start Orpyx Medical Technologies Inc., a business making smart shoe-inserts to ward off potentially serious diabetic foot complications. Steven Uster, of Toronto, left a lucrative investment banking job in New York to co-found FundThrough Inc., a pioneering fintech start-up advancing funds to small businesses to bridge cash flow gaps. The entrepreneurs are from different parts of the country and different sectors of the economy, but they have one thing in common: Both are Loran Scholars. The merit-based award, valued at $100,000, offers tuition and living expenses for university as well as mentoring, networking and summer internships for recipients. And although its award winners can take any course of study they choose, it has a remarkable record of generating entrepreneurs.